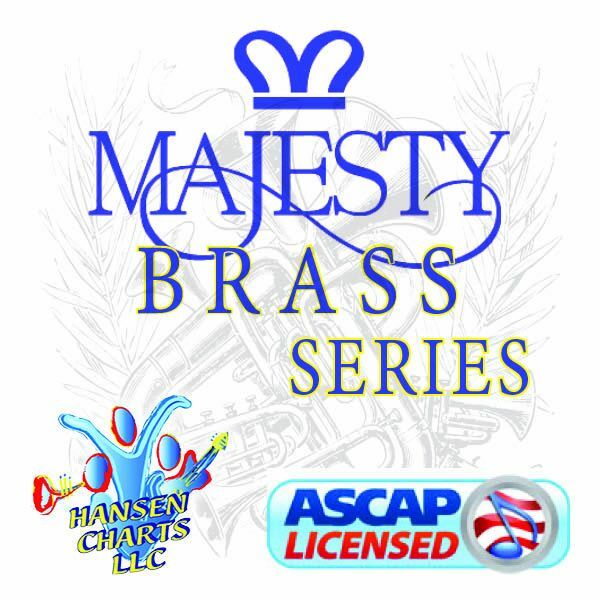 This the Hymn "Crown Him With Many Crowns" the Hymn Tune Diademata written by George J. Elvey - with text by Matthew Bridges arranged for Brass Choir, Piano/Organ and Congregation. Just Perfect for an Easter Service. This has a solid fanfare quality that will inspire the congregation singing. This is fairly easy to perform, use all 4 stanzas with a key change interlude from D to Eb moving in the last stanza. This is scored for 3 trumpets, horn (alto sax sub) 2 trombones, Tuba piano/organ, and lead melody chart.